As one of the most developed countries in the world with one of the highest per capital GDP, unemployment and poverty levels are considered low in Singapore. 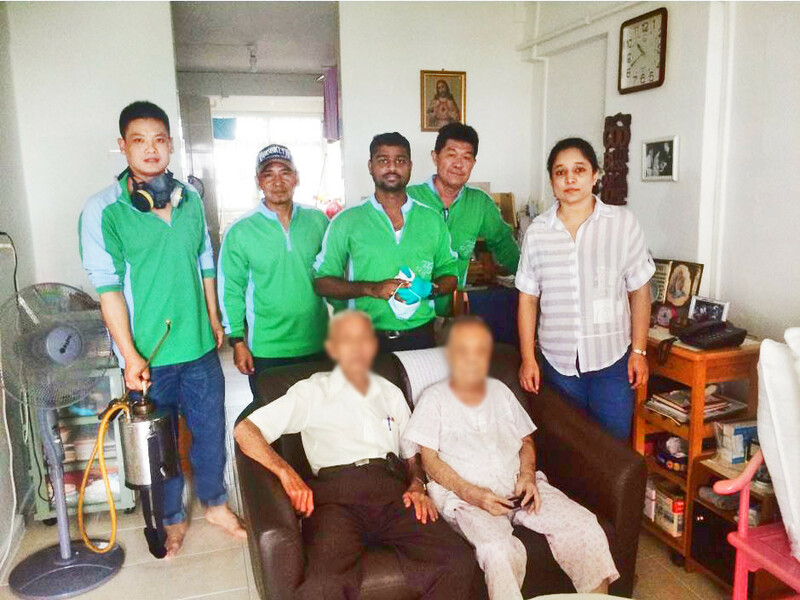 Nevertheless, there are households, especially amongst Singapore’s growing elderly population, that struggle to make ends meet and often do not have the resources to engage pest control services for household pests such as ants, cockroaches and bedbugs. 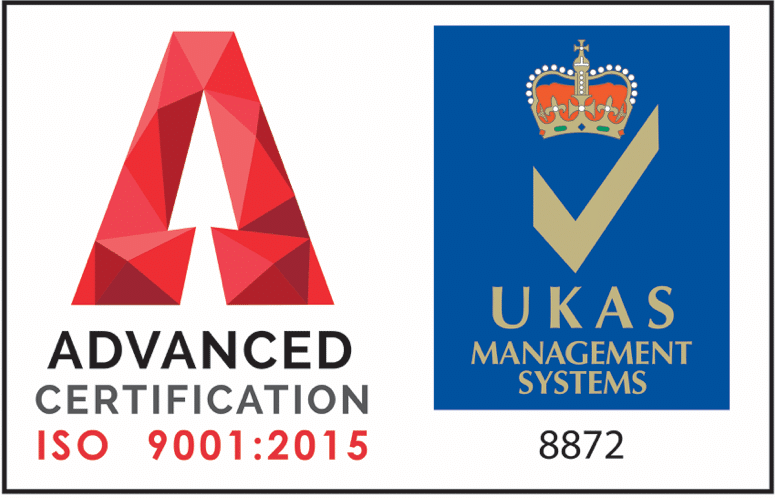 This year, we are really pleased to be working together with Montfort Care on their Goodlife! programme. The Goodlife! 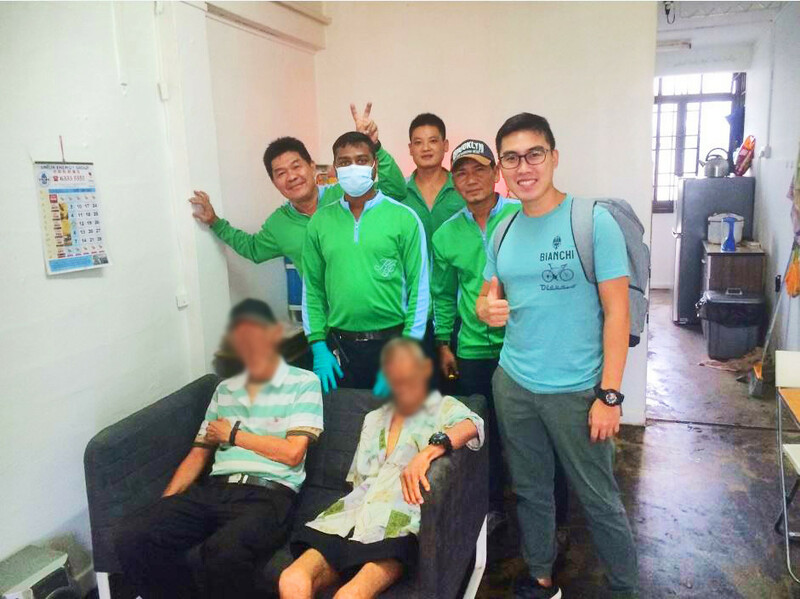 programme aims to improve the quality of live for our senior citizens, and Killem is contributing by providing bed bugs eradication services. 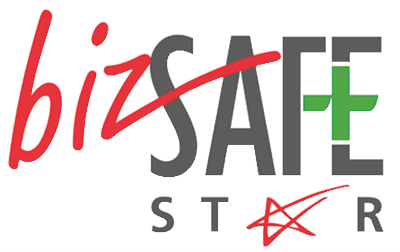 In the month September 2018 alone, we have carried out treatments and follow ups for five homes. We pride ourselves on using chemicals that are certified under Green Label and Green Mark, that are target pest specific so that they do not affect other plant and animal species or contaminate agricultural fields and waterways. 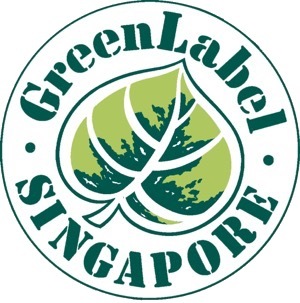 The Singapore Green Labelling Scheme (SGLS) is administered by the Singapore Environment Council (SEC) and endorses products that are environmentally-friendly. Many of the pesticides that we use both for indoor and outdoor pests are certified under the SGLS. 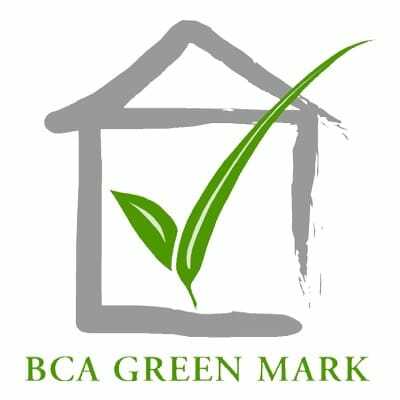 The BCA Green Mark Scheme encourages Singapore’s construction industry to build more environmentally-friendly buildings through recognition of best practices in environmental design, construction and performance. Some of the anti-termite treatment methods we use such as certain termiticides and termite baiting have the Green Mark. Did you know that globally around 4 billion trees are cut down each year? Or that largely because of deforestation, temperatures have risen by 1°C since the 1950s? Do you wonder why droughts, floods and soil erosion has been on the rise in the last few decades? To do our small part in helping Mother Earth, since the start of 2017, Killem has been working with the Garden City Fund in the ‘Plant-A-Tree Programme’. 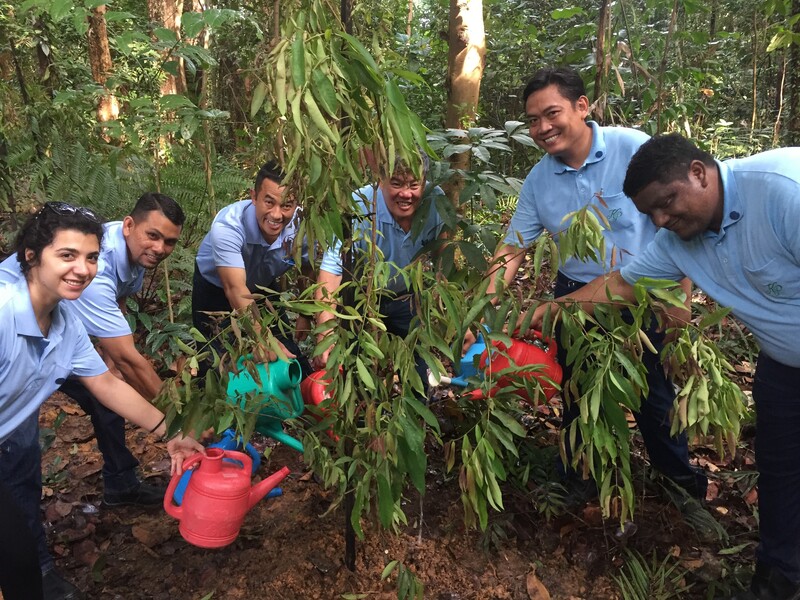 To date, we have planted 16 trees in the Kranji Marshes. Furthermore, In our office in Jurong East, we make a conscious effort to recycle and reduce our carbon footprint. We use energy efficient and long-lasting LEDs bulbs, recycle paper and dispose of empty chemical bottles appropriately. 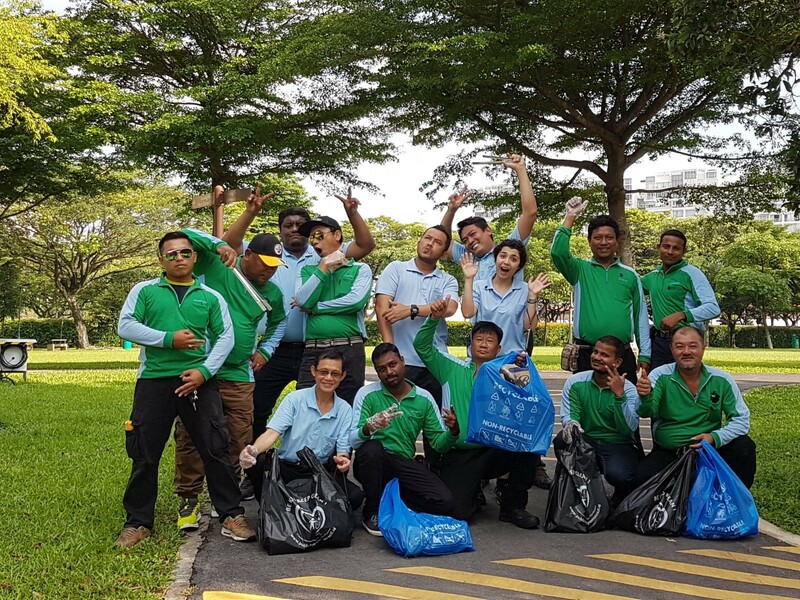 We also participate in litter picking exercises organised by the Public Hygiene Council (PHC) where litter is segregated into rubbish and recyclables.